Now in paperback this standard of building ship models deals with the latest materials and techniques. These new materials have prompted innovative techniques, which are comprehensively demonstrated in this new manual. 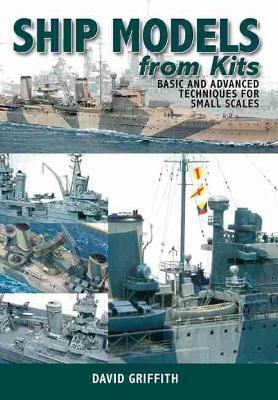 Designed for those wishing to achieve the best results from their ship kits in the 1:700 to 1:350 range of scales, it uses step by step photographs to take the reader through the building of two models, one in plastic and one in resin, from basic construction, fittings and detailing, to painting, finishing and display.